UK Stampin' Up! 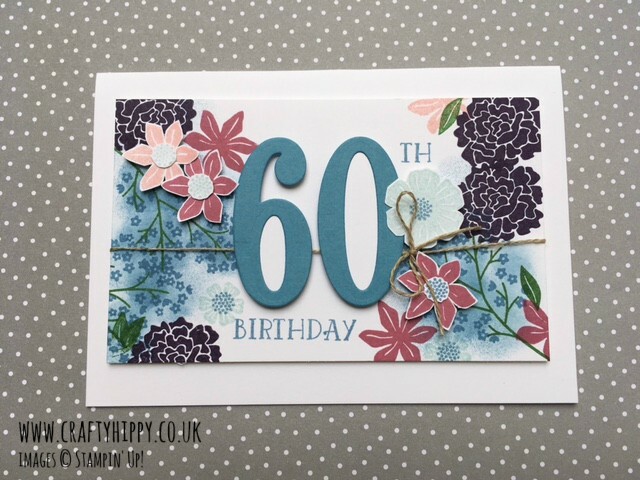 Demonstrator | make beautiful cards | Crafty Hippy: Learn how to make personalised cards with Beautiful Bouquet Stamp Set and Large Numbers Framelits Dies by Stampin' Up! Learn how to make personalised cards with Beautiful Bouquet Stamp Set and Large Numbers Framelits Dies by Stampin' Up! Great News - and Thank You!